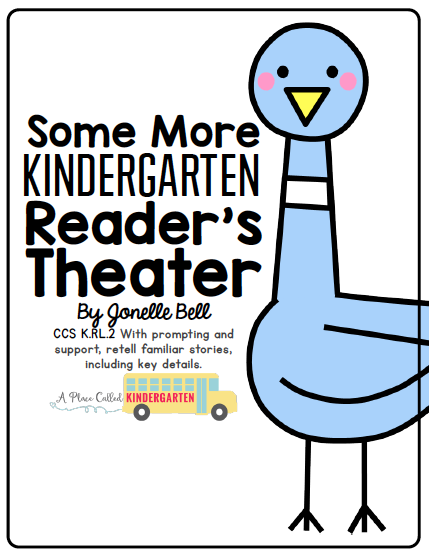 A Place Called Kindergarten: Whooooo is awake at night? As part of our study of day and night we made these adorable scrapbook paper owls. Very cute! I think I even have some of that paper I could use! These are adorable! How did you instruct them? They remind me of the owls on the pottery barn kids quilt! Your owls are great! And I love the trees too! We do a lot of Science Notebooking so I was drawn to those! Thanks for your comments! Julie Anna, we drew a giant fancy U on the back of the paper and connected it across the top, then we drew a leaf shape to make the wings and then they were on there own. We talked about the other parts that they would have to make...eyes, talons and a beak. We have done a lot of open ended art projects, so they are used to this concept.